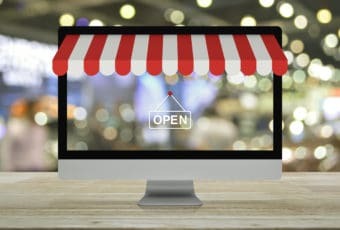 5 Top Online Shops for Vintage Pull-Down Charts 4.6 out of 5 based on 5 ratings. 5 user reviews. Back in the day, who would have thought that school pull down charts would become one of the most sought-after items to decorate homes? Although created for educational purposes, they do indeed mix perfectly with modern design and give an individual, vintage touch to every home. But the best part is their infinite range of subjects and you can be pretty sure that you will find the one that truly resonates with you. The prices are mostly affordable, but vary a lot and range from $50 to $5000, depending on condition, rarity, and depicted theme. 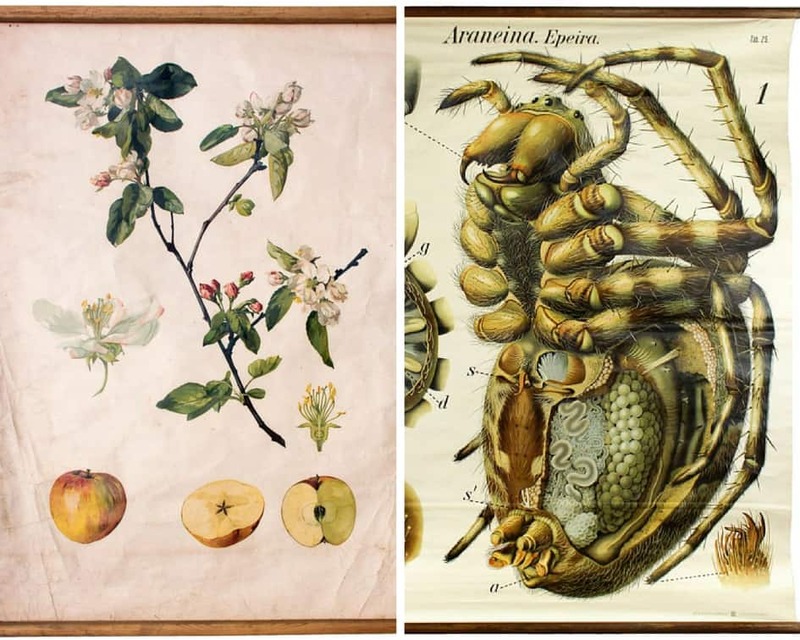 Currently, botanical illustrations are among the most popular home decor prints, but pull down charts depicting other biological or astronomic topics are equally interesting and decorative. 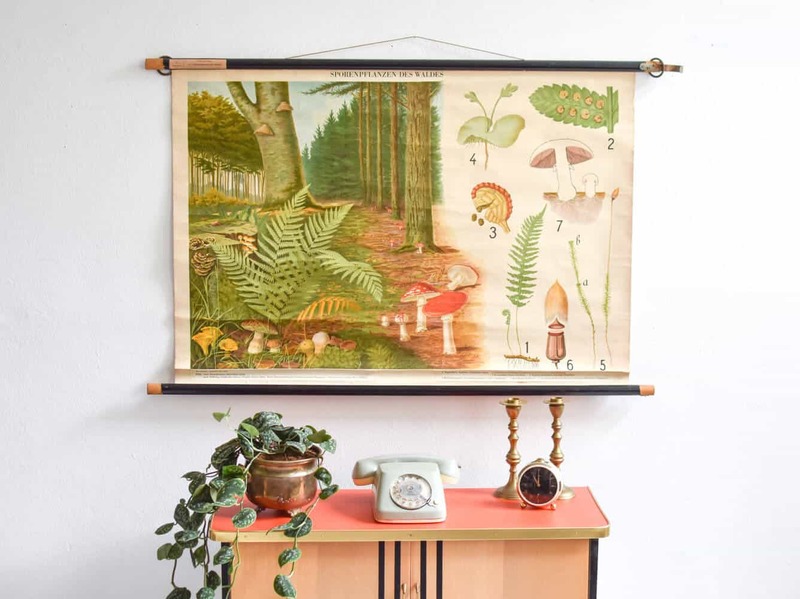 Many vintage educational illustrations have already started a second life as wall decor, but no worries: the sources are not going to dry out anytime soon. 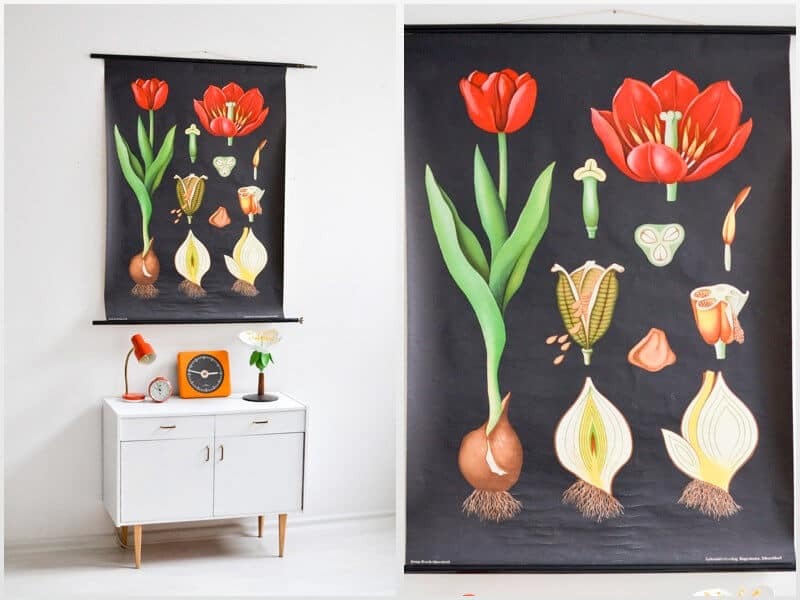 Chances are, you will find authentic prints at a flea market near you, but it is sometimes just easier to shop online for vintage wall charts. 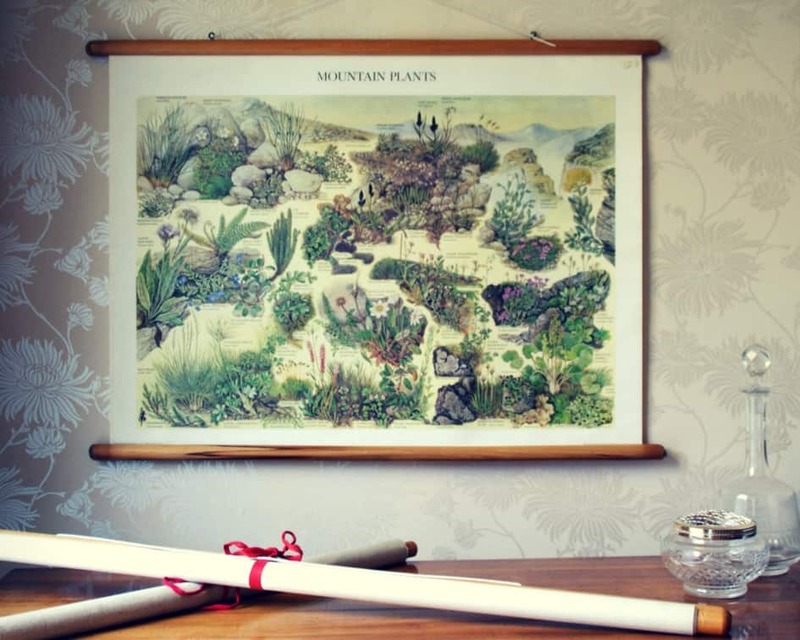 Of course, you could simply visit Amazon and buy a reproduction,* but why go for a faux wall chart, when you can buy authentic school charts online just as easily? 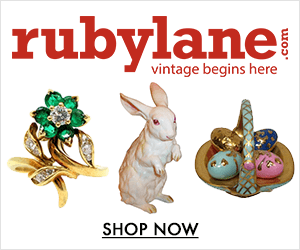 One of our favorite online sources to score authentic vintage pull-down charts is Etsy. 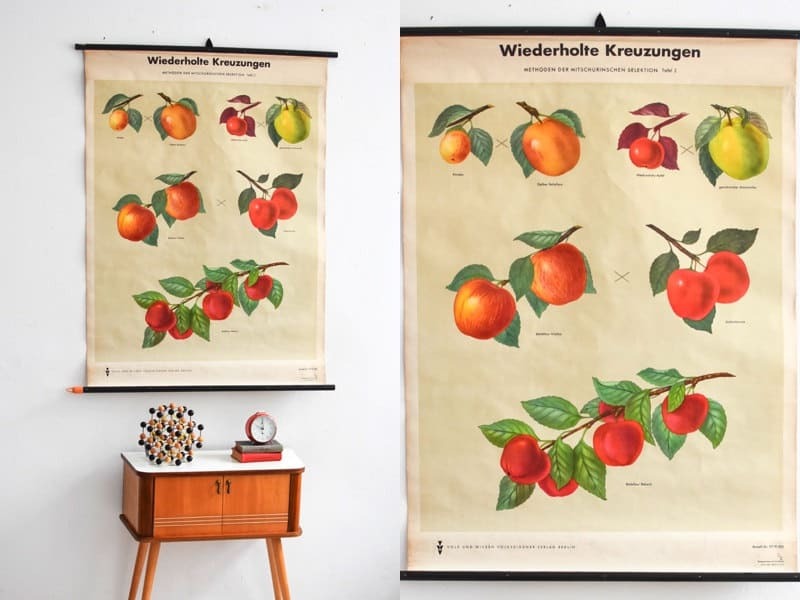 The choice there can sometimes be overwhelming, so we picked 5 of our favorite shops selling vintage school charts to make things a little easier for you. The couple running Josef and Josefine are passionate about their collection of vintage school charts. They pride themselves in their eye for originality, rarity and of course quality. Josef and Josefine are relatively new members of the Etsy marketplace, so they only have a few reviews from customers so far but boast a large assemblage of products ranging widely in price. Many of the anatomical charts are exquisite and would make either a wonderful addition to an ongoing collection or look superb as a standalone piece. With subjects from anatomy to landscapes represented by Vintage School Charts‘ wide range, it somewhat spoils the shopper for choice. 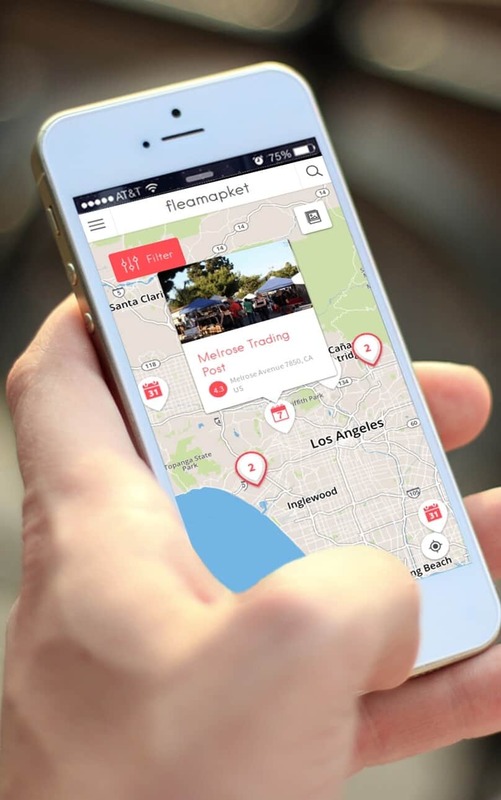 There is almost guaranteed to be something for everyone, no matter what the specific interest. 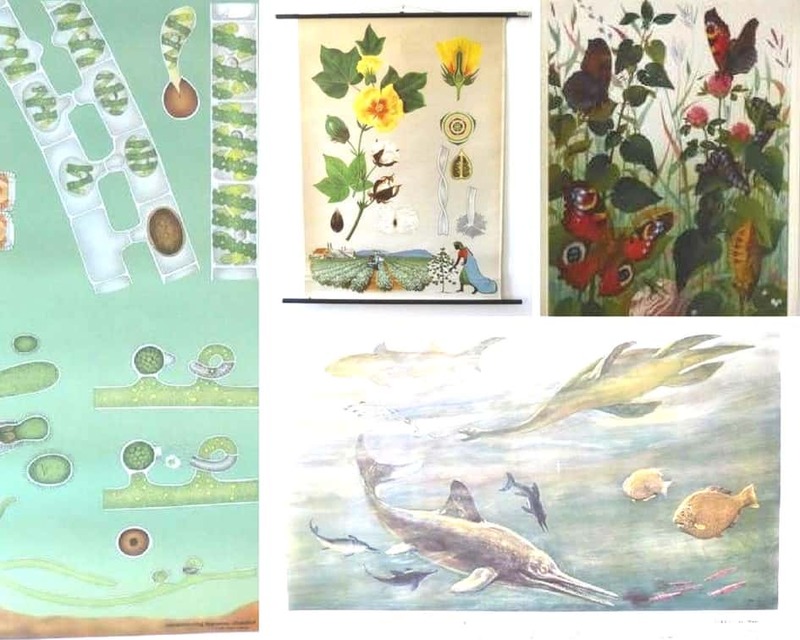 However, Vintage School Charts is especially worth a visit for pull-down charts focusing on the biological subjects, as the seller honed a particular interest in these areas due to his background in marine biology. This seller has an excellent reputation for accuracy of descriptions and extremely high-quality pieces. Mighty Vintage offers a greater variety of general goods and self-made handcraft items, though also has a keen eye for quality vintage pieces and has a lovely collection of pull-down charts. The majority of the pull-down charts are botanical in nature, and the shopper can enjoy excellent customer service from Mighty Vintage at every stage of the shopping experience from browsing to delivery. The pieces are always accurately described and efficiently delivered. Newer than those listed so far, PullDownChart is, as the name suggests, more of a specialist in its chosen field and offers a smaller selection. Topographical charts have the highest representation here, though there are a few pieces on a wider variety of subjects. It is always worth contacting the seller directly, as this shop is happy to negotiate on price when more than one item is desired. Communication with this shop is a pleasure and delivery is smooth and efficient. 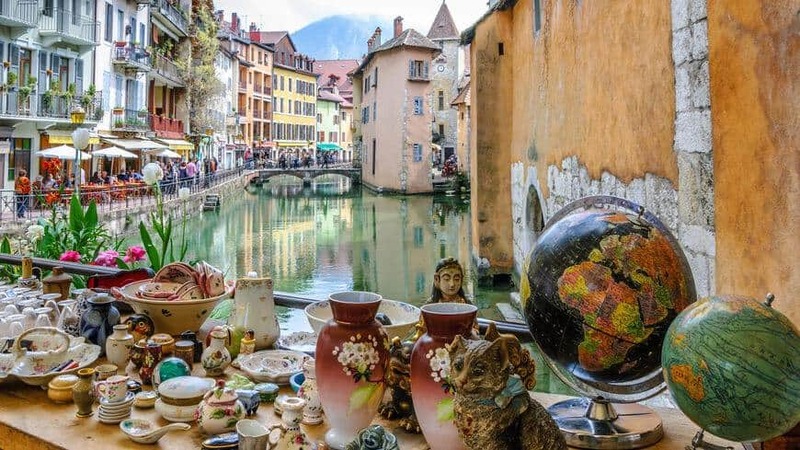 The owners of Vintage Industrie developed an interest in vintage objects over the years and during travels across many countries. 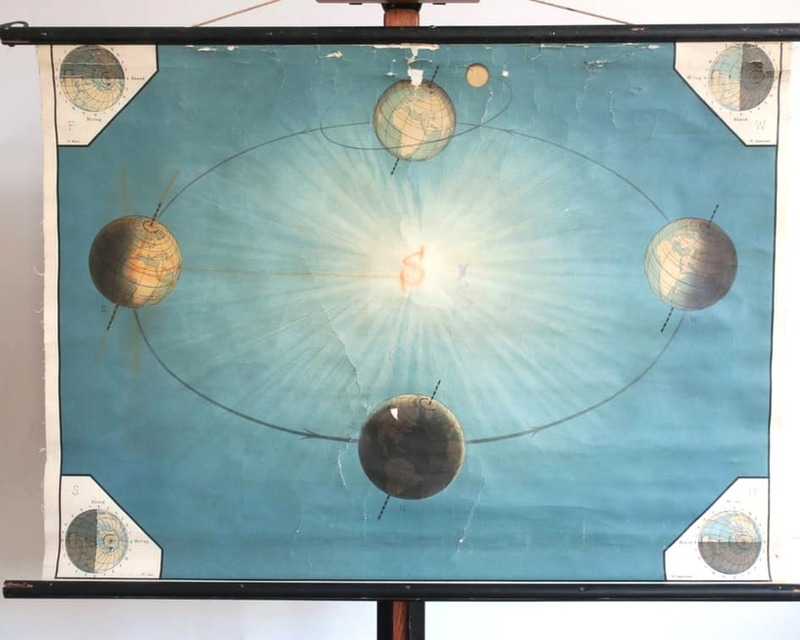 They have honed a particular interest in school pull-down charts and have hundreds of pieces to choose from across a range of subjects from history to astronomy. Shipping is always speedy and if there are any queries communication with these sellers is extremely easy, efficient and friendly. This store has some of the most highly priced items (some prints reach 5,000€…) available on the Etsy website, so it is certainly worth a look for specific older and/or more rare pieces. The shops featured in this article have been independently selected by our editorial team. Not that the article contains affiliate links which may earn us a small commission. 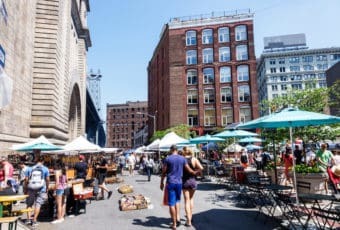 This comes at no cost to our readers, and helps us to create great content for Flea Market Insiders. Natasha Beckerson is a freelance blogger writing from her campervan as she nomadically explores Europe for the foreseeable future. Vintage: 4 tips to give your home a retro-modern flavor!